BetterTaxi is an independent taxi and airport transfer online platform. We search for reliable and cheap taxi, minicab or airport transfer offers in real-time. You can select from a range of service levels and vehicle categories in order to fit your needs and budget. Simply use the above form and you will get a price estimate for a tariff regulated taxi and a quote for fixed price transportation offers. With a few additional clicks you may then book the ride online. 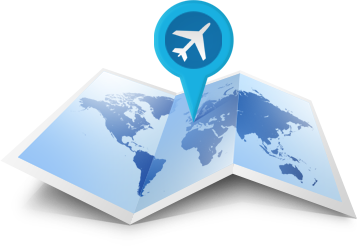 Booking rides from airports, main stations or large events can be difficult and confusing. BetterTaxi manages this for you and helps you to get to where you want. Taxi dispatch companies in every City. BetterTaxi cooperates with the best local taxi dispatchers and licensed private vehicle companies. Convenient, safe and reliable rides are the consequence. 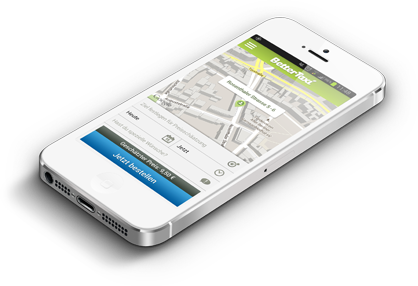 BetterTaxi offers the trans-regional technology while the local service partners maintain their local brand and services. By placing a ride request you will gather transparency on prices and service options. The only Taxi App you need! Our local Taxi-Partners await you throughout Germany.